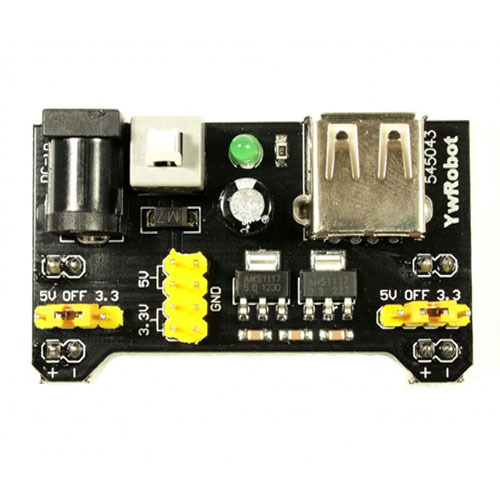 This power regulator module outputs three kinds of voltages of 5, 3.3, 2.5V with input power of 6~15V. This regulator is using 7805-5V, and outputs 5V with input power of 6~15V. 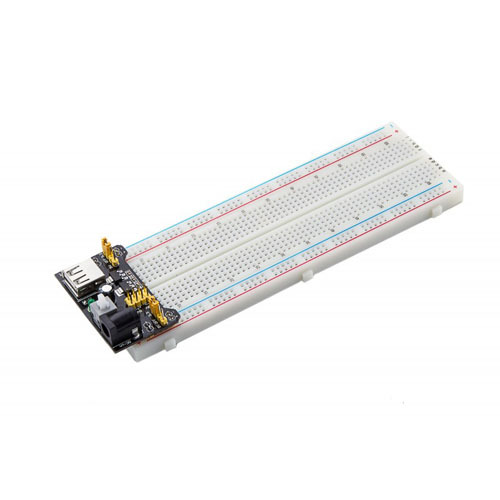 This unit is using LM2575-5V, and outputs 5V with input power of 6V~15V.